Add Long Distance Phone Service? Locked Out of Programming Mode? AlarmClub® is a no-term contract nationwide alarm company, with decades of real industry experience. We sell and takeover existing DSC security systems from all over the United States and Canada. Send your DSC Alexor, Impassa, Neo, PowerSeries or Touch control panel alarm signals over your traditional copper landline to our state-of-the-art central alarm monitoring station. Traditional alarm companies charge upwards of $40 a month for the same exact service. So, trim the landline alarm monitoring bill for your business or home security! 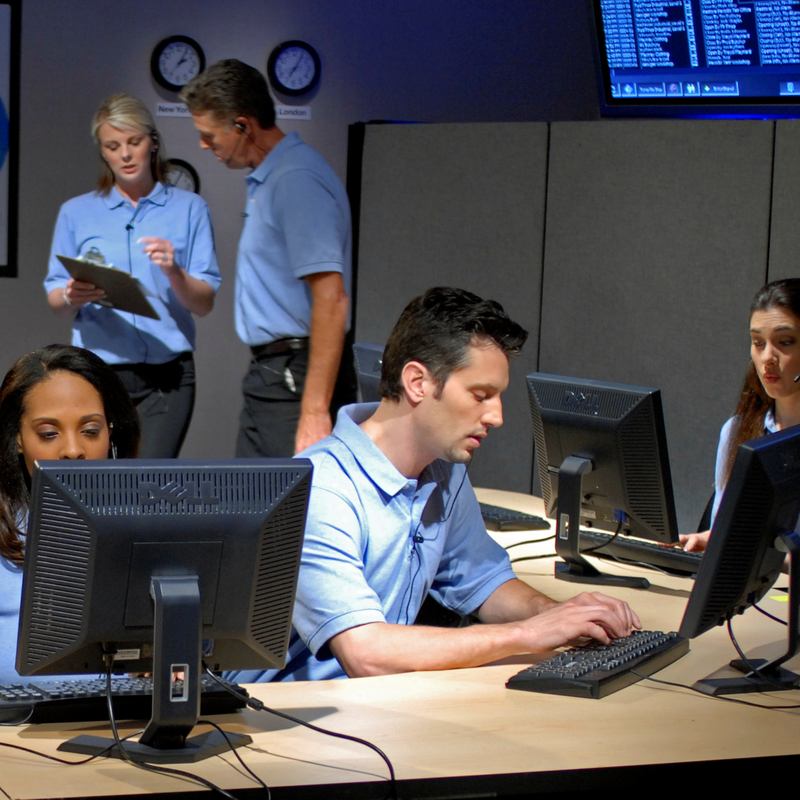 Our central station is ETL and FM-certified, for emergency dispatch alarm monitoring services throughout the United States, Canada and Puerto Rico. Feel confident doing it together with the support of a real alarm company that has more than 30 years of experience. Trust our professional staff of trained central station operators to respond to all alarm events promptly and correctly. Have peace of mind knowing that our monitoring facility and corresponding technological infrastructure is built to last. The central station has 16-inch concrete walls with steel beams and cables, two 47 kilowatt generators with 2,000 gallons of underground fuel to prevent power outages, and if needed redundant central stations in place to back up all signals. If you have any further questions regarding the central station or our nationwide alarm monitoring coverage, please contact us. Say goodbye to long-term monitoring contracts and hidden fees forever! Our professional DSC landline alarm monitoring services start at just $8.00 a month. Pay less for your business or home security at AlarmClub Security!